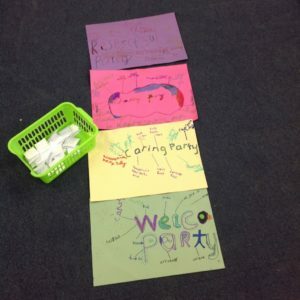 Each year, two children per class are voted for by a secret ballot following a speech explaining their reasons as to why they would best represent all the children from their class. 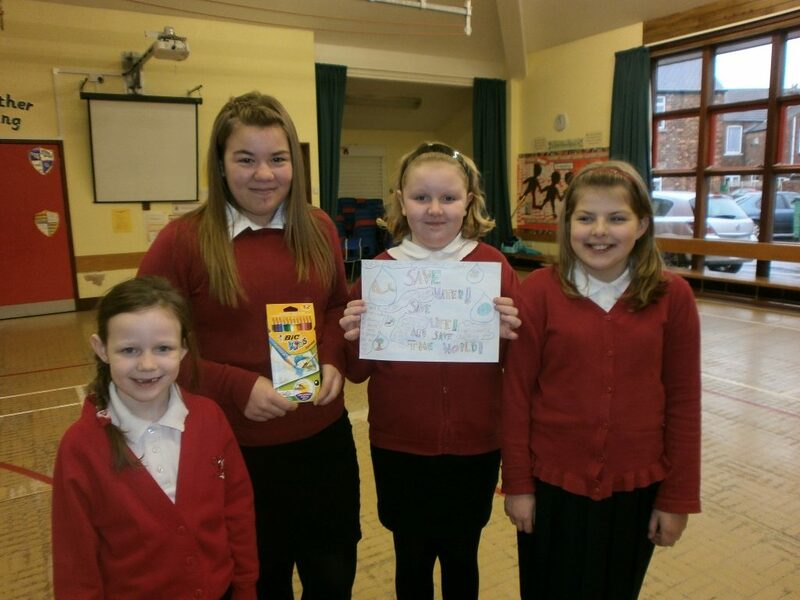 Read more about our School Council by following the link on our web page. Last year, leading up to the general elections, years 5 and 6 enjoyed regular workshops exploring parliament, elections and our democratic system. They enjoyed having an opportunity to question, challenge and experience the different systems and traditions. 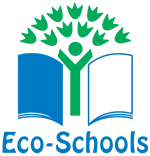 At BBS, we are proud to have gained the Green Flag Eco Schools Award. A recently introduced idea currently being set up. 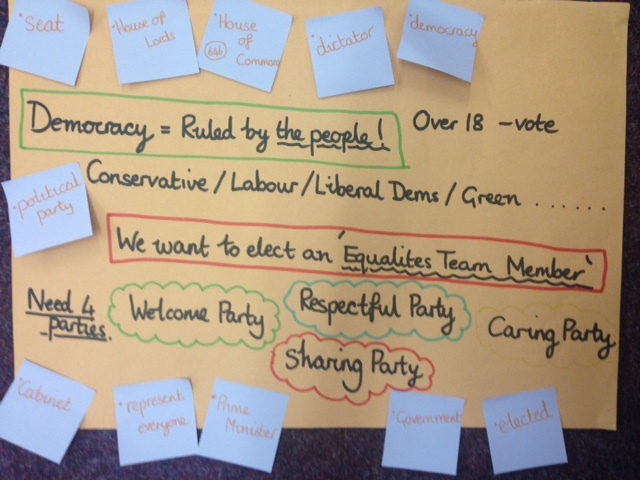 Classes are busily voting democratically for their representative to give a voice to all pupils. This group will specifically work to ensure that BBS is a fully inclusive school where everyone whatever their religion, culture, disability or gender is welcome. 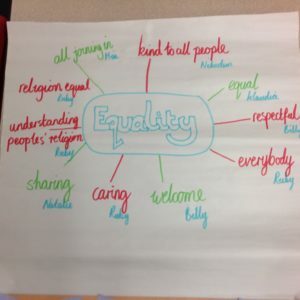 The Equality Team will question whether all children are represented through our resources, able to fully access our environments and have the same opportunities to learn and stay safe within our school. Read more about our Equality Team by following the link on our web page. Each year, two year 5 or 6 children apply for the position of Road Safety Officers and are elected for by the children. 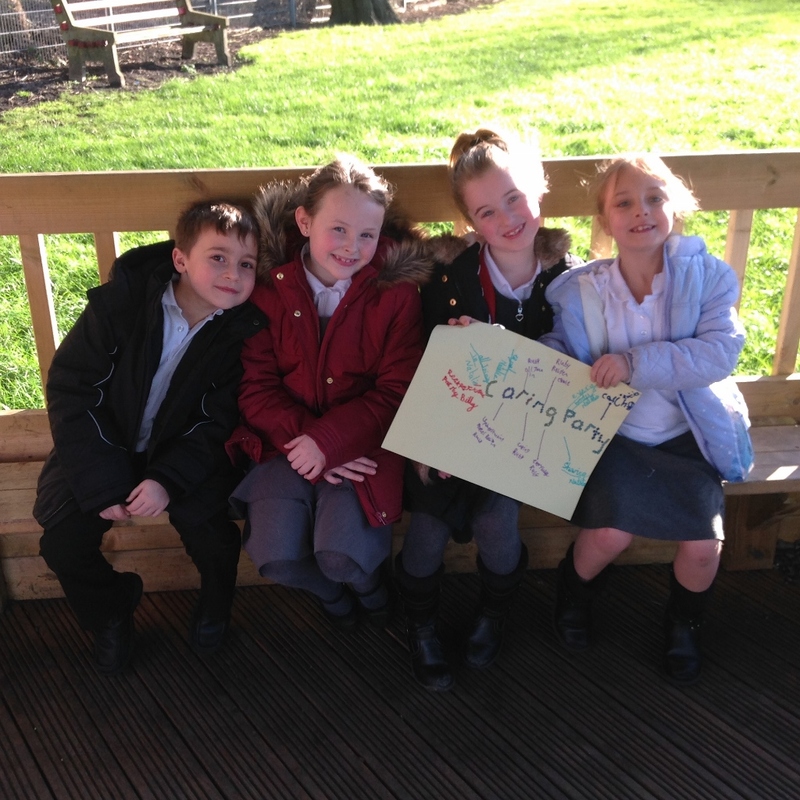 They are responsible for raising awareness of the important issue of road safety with the other children in our school and have also worked with children from neighbouring schools to spread this important message. All children in BBS have weekly lessons that focus on the important tools they need for life and are given the opportunity to explore and challenge how they can make a difference to their own lives and the lives of their local , wider and global communities. At BBS, we are currently updating our PHSE curriculum to ensure we include lessons to support their understanding of each value and what it means to them. Already, our children have enjoyed learning about the democratic system, our Government and how this system impacts their own lives and communities..
Barlby Bridge Community School is all about our children who are all valued and listened to. We are proud of how we work together to improve our school. All the children have a voice and have recently worked with staff and parents to choose our school’s mission statement, motto and aims. 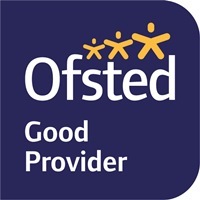 They ensured that they fully reflect our ethos and strong values. Other ways we ensure our children’s views are valued and listened to are through. 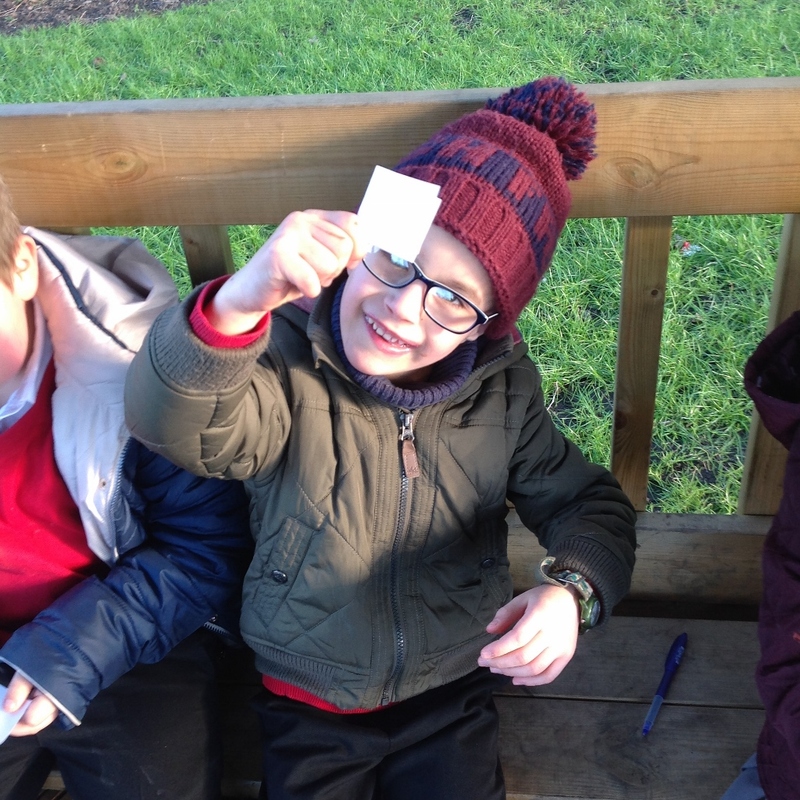 Growing up in North Yorkshire Survey– which feeds into our PHSE curriculum and is updated to meet our children’s needs.